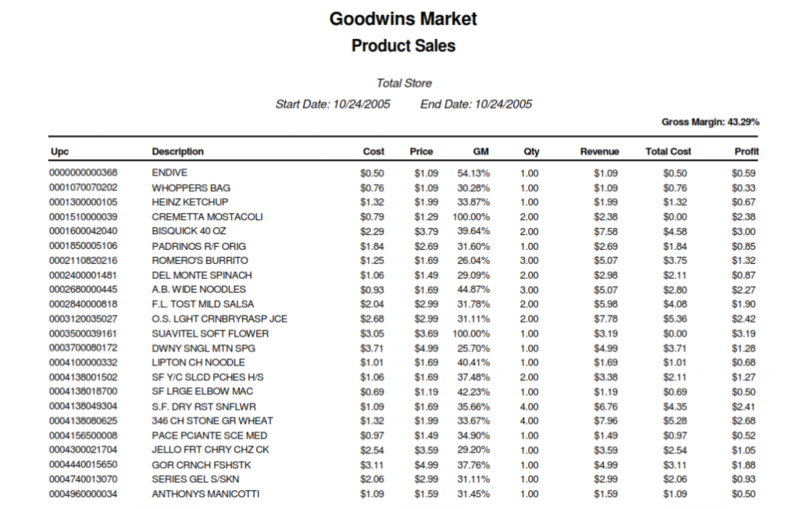 Better Buying Decisions – Simpleware Inc.
RETAIL is really good at capturing data, but data by itself is not worth much. 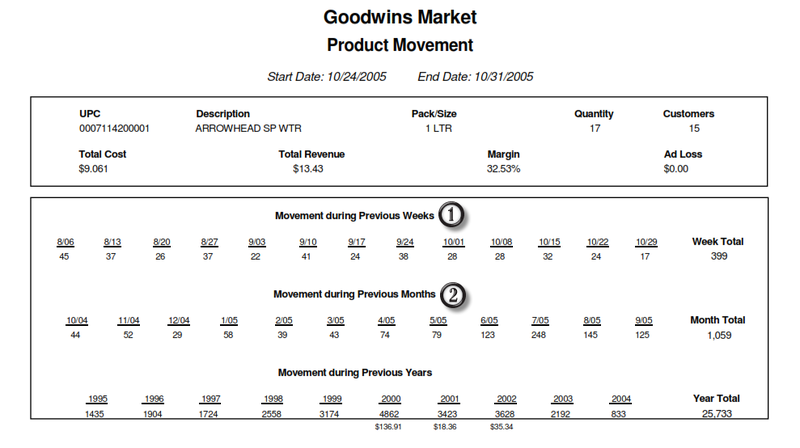 Our movement reports summarize the data by weeks, months and even years. This helps you make better buying decisions given that typical grocery ordering cycles happen on a weekly basis. RETAIL is also great a category management. Our reports can show you top sellers by Department, Section, and vendors.